The invention of gunpowder changed the battlefield forever and man was able to improve his ways of waging war and killing food. Long before gunpowder was invented, a sharp stick propelled down range was the top of ballistic technology. For thousands of years, survival archery was the only thing that helped man provide for his family and defend his lands. In today’s modern world, using a simple bow and arrow might seem useless and obsolete. After all, we have an incredible variety of guns that would do a much better job, than a simple bow or crossbow. That might be true, but in a post SHTF world, a bow and arrow is a must have weapon if you want to survive. Don’t get me wrong, I’m not trying to convince you to give up your lead throwers and stick with just a bow and arrow. Guns have their place in a doomed world, but there will be times when survival archery will have an advantage over firearms. Whether you need to be completely silent, have run out of ammo or simply need to send a line over a high tree branch, it is nice to have a tool available that can do all these things and even more. For most of the readers, their first encounter with a bow and arrow was probably during summer camp and it most certainly didn’t include extended lessons that would improve one’s archery skills. When given the choice of only carrying one weapon, let’s say the Glock 19 or a compact crossbow, I bet that many of the readers will choose the pistol in the blink of an eye. And they’re not wrong, given that choice; I would probably do the same thing. However, one knows that emergency preparedness and long-term survival is about always having a plan B. You have a backup plan already and most of us have even a backup for our initial backup. Having access to a bow and a good variety of arrows is a great alternative means of hunting and defense. I don’t want to get into a debate about the pros and cons of survival archery. 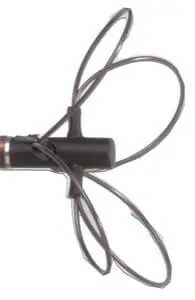 I think it is better if we explore the advantages of knowing how to launch projectiles down range without making noise and why a bow (regardless its configuration) should be included in your arsenal. If you remember summer camp, you should probably remember that archery is a good way to get kids involved into developing their concentration and aiming skills. Survival archery, is a good way to get your kids involved into emergency preparedness and with the right lessons, kids will learn how to contribute to the defense or the hunting needs of your family. Not to mention that it is a great bonding experience and one of the few times when you can calmly discuss with them and teach the kids some discipline. Survival archery requires commitment and you need to learn about the techniques and equipment options. The advantage is that you can practice survival archery even in suburban or urban surroundings without drawing attention to yourself. You don’t have the same luxury when using a gun and in many jurisdictions it is illegal to practice shooting in your backyard. The bow and arrow were the first, true stealth weapon system and this characteristic will become useful in a world where you constantly need to stay under the radar. If you live in a suburban or urban environment and bugging out is not an option for you, keeping a low sonic profile is vital. After you outlast the first waves of causalities, you will need to defend your home ground or catch your next meal without making noise. Survival archery will be your main option and it will make sure you keep your base camp protected and your plate full. If the world will go off the grid tomorrow, you will need to compete with whole groups of starving, unprepared and angry people. Going hunting with a firearm when there is so much competition around is not a good idea, not unless you want to share your prize. Using a bow and arrow will ensure a stealthy takedown and you will be able to return to your base camp without attracting any hostiles. When discussing about survival archery, one must understand that it is not a skill that can be used only for hunting and defensive or offensive tactics. Survival archery is about versatility and about how one can use a bow and arrow under various circumstances. The bow is a versatile tool that can be easily carried (especially if you have a takedown recurve bow that can be broken down into pieces) and it will never run out of ammo. It was the first flamethrower, and using a bow and flaming arrow was not only a war tactic. It was also used as a signal to reach others when in need. You can also attach a string to an arrow and shoot it over a high limb or a gap. It will help you get a rope out farther than you can throw it by hand. Attaching a string to an arrow is also a good method of fishing and with a little practice you will be able to procure dinner. Bows have a wide variety of purposes and there are many configurations that one can use. 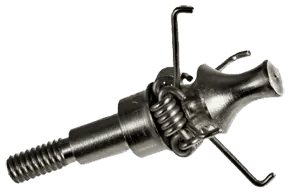 This is why you will always find debates about which calibers are best for survival archery, what type of arrows you should use in a post SHTF world and other such topics. I think that it’s a matter of personal preference and it all depends on what you are comfortable with and what you needed it for. Survival Archery – How about the many type of bows? 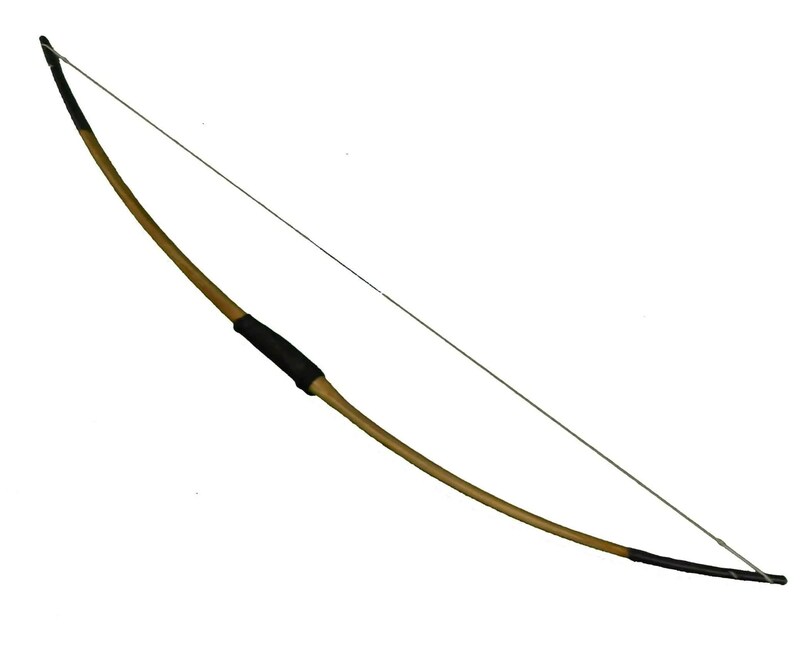 This is one of the oldest bow models and probably the simplest one to use. It is a long semi flexible plank of wood hold under tension by a length of string. When the string is drawn back the bow is put under increased tension. Releasing the string will cause the tension to propel the arrow. There’s nothing complex to it and you can even build it yourself (there are many tutorials on YouTube). 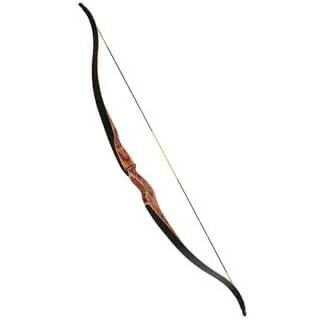 This is an upgraded model of the longbow and it has the basic shape of its predecessor. The difference is that the tips of the bow curls (recurves) in opposite direction. When the recurve bow is put under tension not only does the bow itself bend, but the recurved tips are also straighten out. When the string is released, the bow goes back to its original state with extra energy imparted to the arrow as the tips return to their original position. Many survivalists and preppers say that this bow was born for them and it was designed for crisis events, to fit better in their survival bags. 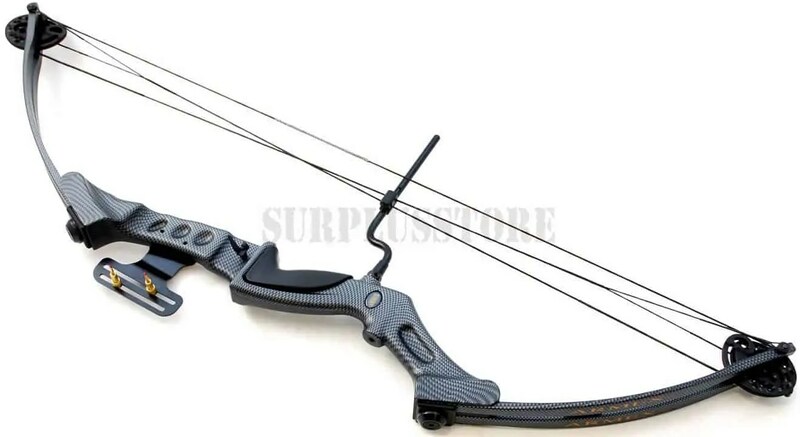 This type of bow, usually breaks down in three parts, plus the string, that can easily be packed away and transported more discreetly in the bug out bag. 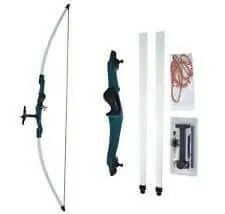 This is a bow that can be used by the entire family because it provides a great advantage: it has interchangeable limbs great for progressing in skill level. Your kid can use it to practice and when the lesson is over, you can change the limbs and use it for survival archery. When high-tech science meets medieval weapons, the compound bow is born. This is an ancient design brought to the next level using cams and pulleys to increase arrow speed while making it easier to draw. Not to mention that there are customizable accessories and parts that make this bow more accurate than its forefathers. Fiber-optic sights, stabilizers, string and limb silencers and anything you can name it. All these parts are meant to increase accuracy and ease of use. The downside of this high-tech bow is that you will need to perform regular tuning. This will require some education, guidance and practice, but once you learn it all, you will have a state of the art defensive/offensive tool. Those who are used to use a rifle and don’t want to make a significant change will most probably opt for a crossbow. 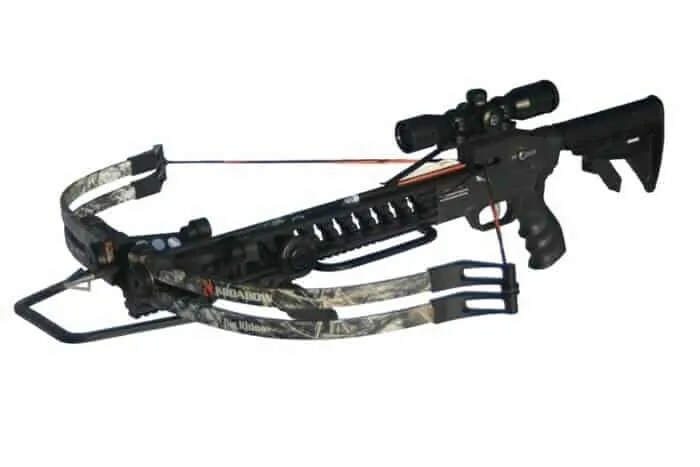 In the last years, due to the “The walking Dead” TV show, there was a high demand for crossbows and it seems that this trend is continuing to ascend. When cocked, the crossbow is at much higher tension than any of the bows listed above. It can send bolts down range at incredible speeds and it’s the most lethal of them all. There are even crossbow that have the lower receiver of an AR-15 incorporated with the long-crossbow “upper” part. This improvisation made it possible to create a long distance sniper crossbow. When it comes to crossbows, there are so many models available on the market that it is almost impossible to choose one, without a proper research. This is the new “toy” out there and although it can be quite fun to use, it is advised to use it carefully. 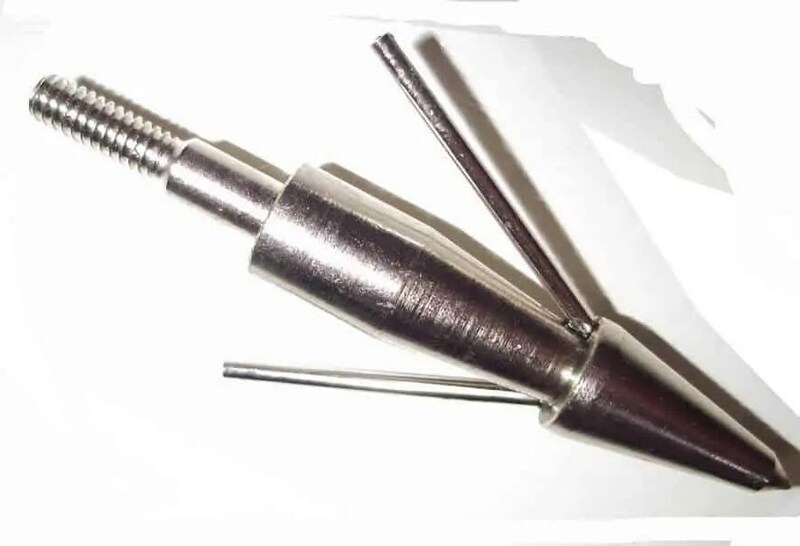 It is the most portable option of the bunch and it’s used mainly for taking down small game. 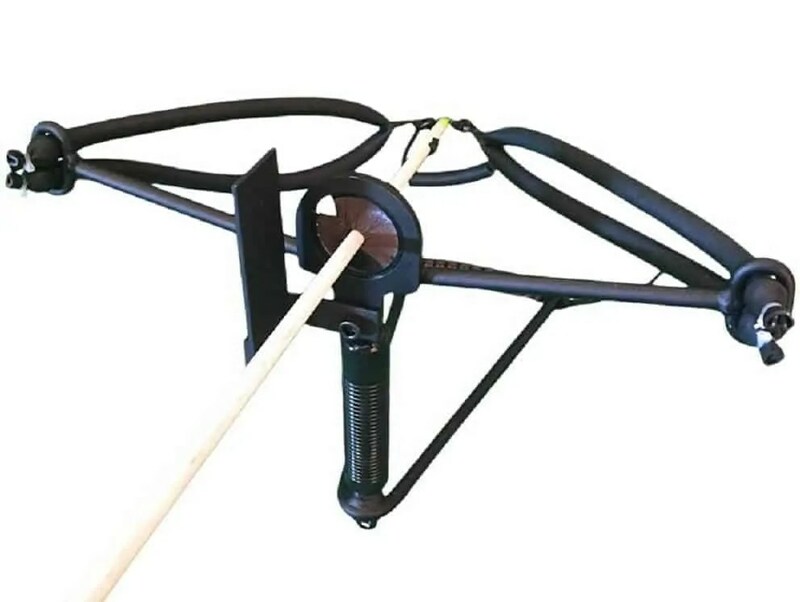 The sling uses industrial elastic to send a wide variety of arrows down range. If you don’t want to spend money on it, you can make a sling bow at home. There are many tutorials online, teaching you how to do it. Survival archery – How about the cost? Perhaps the most compelling reason for adding a bow to your weapons cache is the cost factor. Unlike a gun, you can find cheap materials to make your bow and arrows. Some may argue that the homemade stuff is not as good as the name-brand gear, but if you do your homework, you can construct and effective make-do solution. If you decide to try survival archery, you shouldn’t run and spend all your money on the best gear there is out there. You should first try surfing the web for cheaper solutions and trying Craigslist will turn up some great deals on models that were once the top. If you decide that survival archery is no for you, at least you will still have some money left in your pocket. This is the simplest and least intimidating arrowhead there is. It is used mainly for target practice and some even use it for small game (very small and frail game). 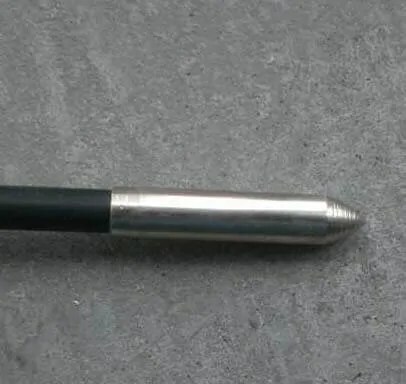 This is a flat bulbous tip made of metal, plastic or rubber. This type of arrowhead is used to knock out small game that would be torn apart by other types of arrowheads. 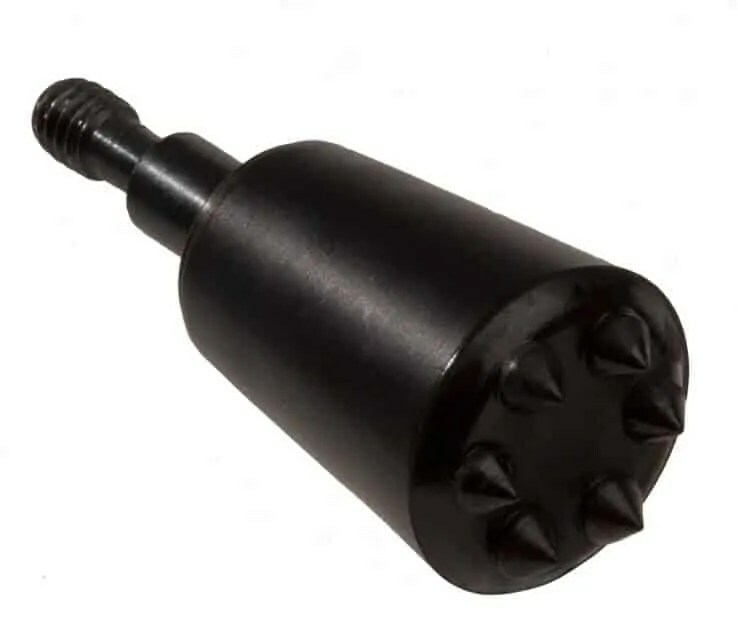 This is a variation of the bullet head, but as you can see from its shape, it’s a little bit more aggressive. 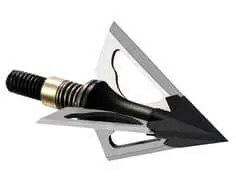 This type of arrowhead is used for target shooting as well and also for small game. This is the most aggressive arrowhead of the group, with razor-sharp blades designed to tear through the hide of big game. The size and number of blades may vary depending on the type of game you are after. 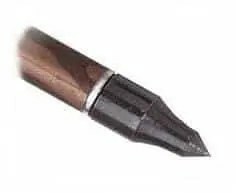 These types of arrowheads are designed to be used for both defensive and offensive actions. This is pretty self-explanatory as how to use it and I was mentioning earlier about bow fishing. If you plant to try it, you will need this arrowhead. It has spring loaded barbs that secure the fish when you reel in the arrow, using the attached string. This oddly looking arrowhead is designed to entangle a bird’s wings and bring it down. Although the loops at the edge of the arrow seem to, somehow defy aerodynamics, it does its job pretty good. Survival archery is an alternative to using firearms that might put you in danger, rather than help you eliminate it. You don’t need to hang up your guns and turn into an Apache after reading this article. Just keep in mind that this is a good backup plan to your backup plan and you can give it a try to see if is for you. Having a multitude of tools serving the same scope is always recommended and survival archery will always be there when ammo runs out. Watch This Kid Make an AMAZING Archery Trick Shot!